Did you hear our radio ad? Did you see our commercial? Knowles Precision Devices has exciting news – they are growing! CR Fletcher is thrilled to partner with Knowles in Cazenovia, NY. We are helping with their recruitment efforts as they expand their workforce significantly in 2019. Do you want to work for a growing company, and build your career? Act fast! 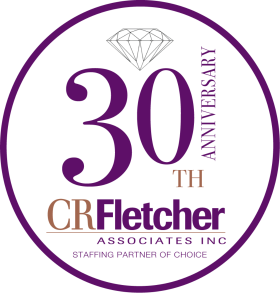 Submit your resume in confidence to recruiterassistant@crfletcher.com.